I am from Phoenix, AZ and I have my life back. I have been clean for 1 year and 2 months now. 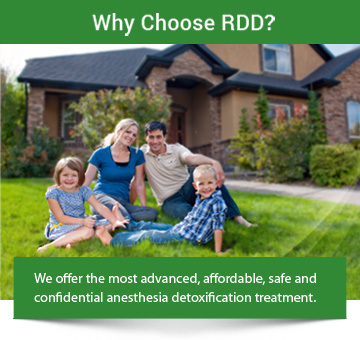 When I first read on Rapid Detox I was not too sure, but I took a chance and an investment. I sold everything I had; my car I gave up and my house payment for this praid detox and I was so nervous because it was a lot of money to give but I can say it was the best investment I have ever done. It has given me my life back. I can raise my kids. I can run, eat, laugh and have a good love life…sotething when I was on drugs I forgot about. I thank all the staff. If you have any questions just ask Jeanne to give you my number. I am from Surprise AZ, and my name is Tommy.